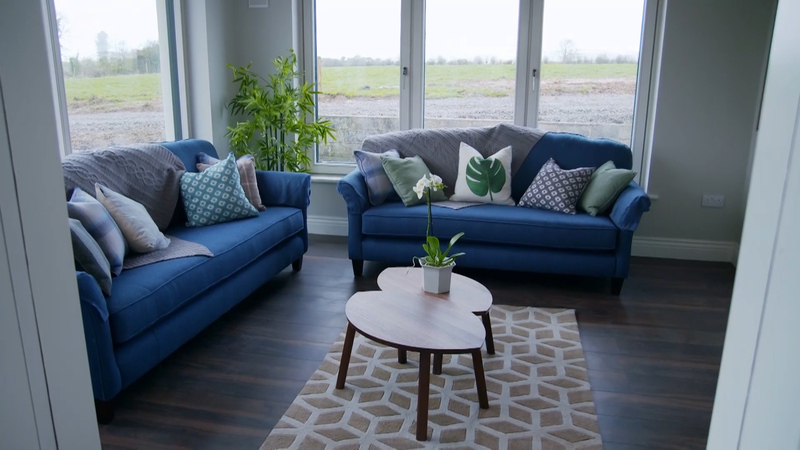 THE Limerick woman who sent Twitter into meltdown this week after locking horns with presenter Dermot Bannon on the RTE show Room to Improve says the architect “deserves an Oscar”. 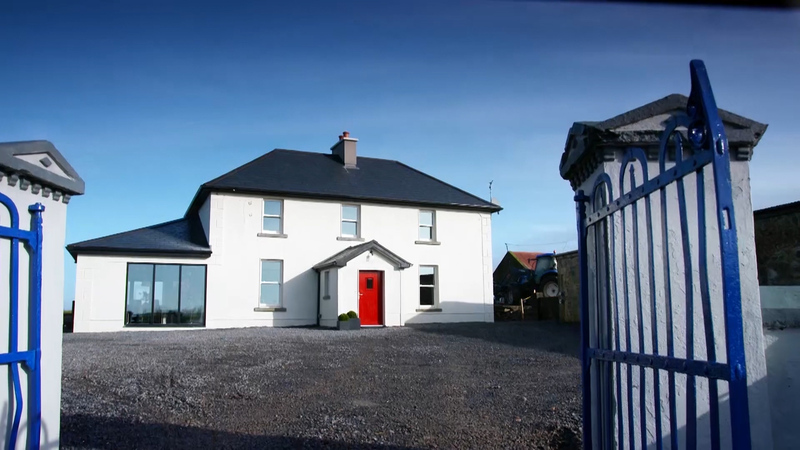 While school teacher Katie and her dairy farmer husband Padraig Ryan hoped to create their ‘forever’ home by renovating a 100-year-old farmhouse in Tipperary, Dermot's initial design immediately fell flat when it was awarded a “zero out of ten” by a less than impressed Katie. “I am a very passionate person. That did come across but I think it came across as more stubborn and argumentative,” she said. There was one bone of contention that was not easily negotiated, and that was the fact that Katie did not at all want open plan living and wanted a wall dividing the living area from the kitchen/dining. The argument over the wall continued throughout the entire build. In fact it seemed Katie and Dermot locked horns over every minute detail from the wall to tiles to the colour of windows to a glass cabinet and an 8ft sofa. “The programme is highly edited and Dermot deserves an Oscar after it,” said Katie, who has previously taught in Thomond Primary School and St Mary’s NS Bishop Street in Limerick city and now teaches in County Tipperary. “Off camera, Dermot and I got on very well together and were laughing to tears in a lot of scenes. In some of the scenes you can even see him holding back a smile, even when we were fighting about the wall. “I will never complain about my wife again,” said one tweeter. “The nation hasn’t been this engrossed in the goings on of a farm since Miley and Fidelma were rolling around in a hayshed, “ said another tweeter. “Katie is confusing assertiveness with being rude and obnoxious, starting with zero out of ten so disrespectful to a qualified professional, if you think you’re so hot to trot do it yourself,” said another. And the tweets went on - almost 10,000 in total. In response, Katie said she is not on Twitter and added: “I don’t think I would be spending my time dwelling on that. “In the wedding speech that my sister did, she would have described me as a tough cookie with a soft inside. Obviously you can’t walk through life with everything washing off your back but luckily I do have a tough skin but there are a lot of vulnerable people out there who wouldn’t have been able to handle what happened on social media. "I do think in this day and age people can see the negative impact social media can have on people’s lives and I think people should be a little bit more careful,” said the teacher.